In How to Make it as an Actor: Forbes Top 10, we analyzed the relationship of variables to justify how much Forbes’ Top Actors got paid. Although the strongest regression found that the highest paid actors do not have the strongest social media klout, IMDB ranking (which had a strength of .25 out of 1) served as the most accurate relationship to income level. 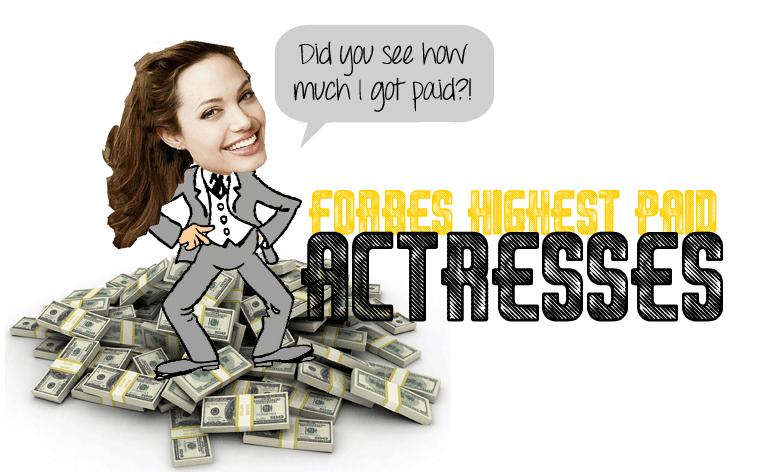 In this post, we’ll see if the same is true for Forbes Highest Paid Actresses of 2013. Again, here are the rules of the game: First, we’ll break down the details. Data was collected based on the Top 10 Paid Actors to identify income collected and movie roles between June 2012 and June 2013. Next, IMDB StarMeter was taken into account because this number is based on “demand:” the more an actor is in demand, the higher the ranking (well, more like the lower since highest ranking is 1). Furthermore, Forbes continues to provide lists of data by listing celebrity clout. The rankings of Press, Marketability, and Social are based on appearances in tabloids, desirability to marketers, and social network strength, respectively. A positive relationship is present in IMDB ranking to increased income. Whereas “1” is the highest ranking (occupied by Jennifer Lawrence on 7/31/13), we see that income levels increase at higher ranks. However, our R2 confirms that this is a weak relationship. Visually, we can identify that this is due in part to the outliers most distant to the trend-line; these cause great variance in the rate of income to ranking. Number of films to income shows an even weaker relationship than above. This category is fairly difficult to analyze in this type of analysis because some of our data points earned income without having presence in any films during the year. Their income is then a product of income from past projects (ex: Jennifer Aniston and her role on “Friends”) or from participation in celebrity endorsements or publicity campaigns. To continue in our analysis, perhaps rankings in social power, press appearances, and marketability will make more sense of these celebties’ ability to earn income from much more than just films. Finally, a visibly strong relationship! The trend-line here shows that as press ranking rises to 1, income also increases. This means that a stronger presence in publicity has a direct relationship in income levels. Touching back to celebrity endorsements, a celebrity’s clout can then be a marker for higher payments. This relationship, however, is surprising. As marketability decreases (remember, “1” is the highest), income decreases. This negative relationship at a R2=.17 weakness shows variability, whereas data points begin to distance themselves from the trend-line as income increases. I would assume that marketers would pay more for market demand of a celebrity, but this data is specific to Forbes Top 10 in comparison to an analysis that could compare the IMDB top 500. Similar to the Men’s Top 10, Social Network strength proved to have the strongest relationship to income levels. Here, the trend-line shows that as Social Rank increases to “1”, income also increases. Furthermore, the strength of this relationship is strongest of all variables, showing R2=.60. However, this also shows that the slope is fairly small and the highest paid actresses have the least social networking power of all top 100 Forbes ranked celebrities. Overall, we see that IMDB score and Social Power have the strongest and clearest relationships to income. As stated in our Top 10 Men’s analysis, IMDB ranking is a reflection of demand, whereas it can be justified to pay the highest demanded celebrities ridiculously high amounts of income. 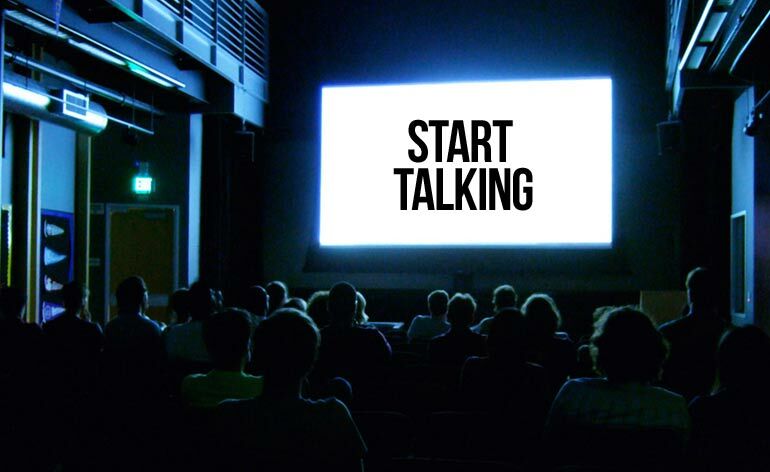 Social Power has also raised some eyebrows because celebrities can also be a marketing asset. Their stronger their following, the better an opportunity a studio or marketing agency has to access that celebrity’s fan base as a marketing asset. 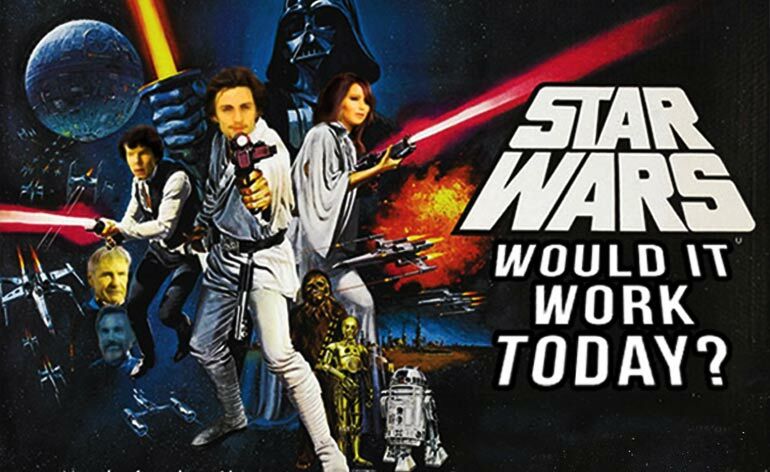 Do you think there are other variables involved with measuring a celebrity’s pay rate? Let us know in the comments below.